Launched in July 1999, Zee News will have completed a two-decade-long run this year. Zee News is the flagship of Zee Media Corporation Limited (ZMCL), which includes three national channels Zee News, Zee Hindustan and Zee Business and one international channel WION. The network also runs regional news channels such as Zee 24 Taas (Marathi), Zee 24 Kalak (Gujarati), Zee 24 Ghanta (Bengali), Zee Madhya Pradesh/Chhattisgarh, Zee Uttar Pradesh/Uttarakhand, Zee Rajasthan, Zee Punjab/Haryana/Himachal, Zee Kalinga News (Odia) and Zee Bihar/Jharkhand and Zee Salaam (Urdu). The network has 190 million viewers. 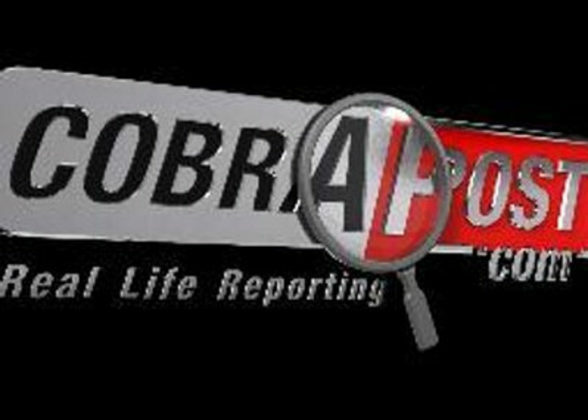 Apart from these news channels, the Zee group owns 9X Media, a bouquet of six music TV channels and Bollywood news portal www.spotboye.com, and Daily News and Analysis (DNA), a Mumbai-based English newspaper. Known for its avowedly pro-Hindutva tilt, Zee Media takes pride in calling themselves to be India’s only rasthravadi (nationalist) channel. 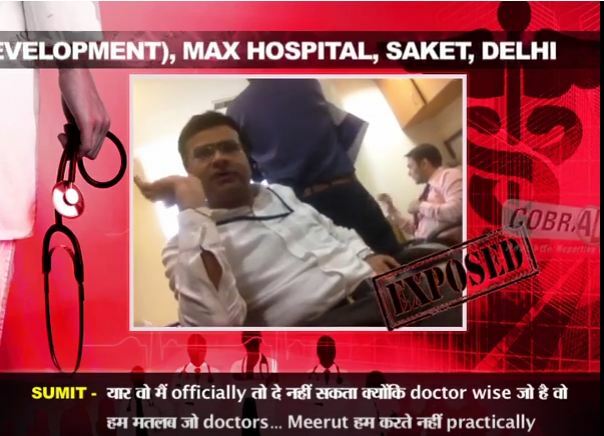 It is no surprise then that Zee News, in its various avatars, has been one of the most controversial news channels. 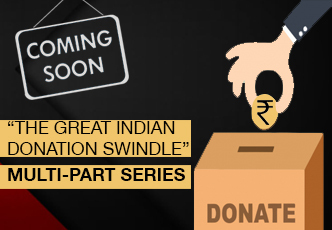 For instance, its CEO and Editor-in-Chief Sudhir Chaudhary and his colleague Sameer Ahluwalia were arrested by the Delhi Police in November 2012 on charges of extorting Rs 100 crore from the Jindal Group as a quid pro quo for not airing stories against the group in the Coal Scam. 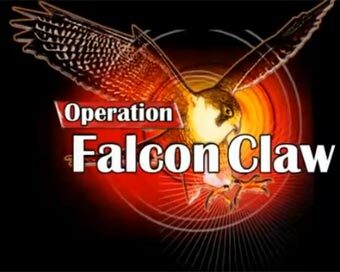 In his zeal to attract as many eyeballs as possible when he was CEO and editor of Live India, a current affairs TV channel owned and promoted by Markand Adhikari, Chaudhary aired a slanderous but fake sting in September 2007 on a woman government school teacher of Delhi, purportedly showing her as promoting prostitution. The woman teacher was almost lynched by a furious mob after this scurrilous fake video was aired by the TV channel. After it came to be known that the teacher was innocent, his colleague Prakash Singh, who had done the sting, was arrested by the Delhi Police. The channel was blacked out for three months. Over the years, Zee News has become a champion of nationalism and Hindutva, particularly after the BJP came to power at the Centre and Zee Group Chairman Subhash Chandra won a place in the Rajya Sabha, with BJP support. In February 2016, the Jawahar Lal Nehru University in Delhi became the target of all sorts of onslaughts and slander campaign by the ruling party and its government after Zee News aired another doctored video purportedly showing some JNU students shouting anti-India slogans. The Delhi Police, who moved with speed to arrest some of the JNU Students Union leaders on sedition charges, has so far failed to prove the video was genuine, let alone identify and arrest those students who had shouted anti-India slogans. 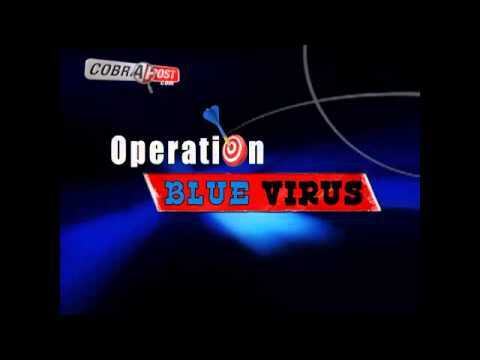 After Cobrapost released the first part of Operation 136 on March 26, the Zee News and Zee Hindustan aired a programme sensationally titled “Cobrapost Ka Kala Sach (The Black Truth of Cobrapost).” Obviously, the sole objective of the programme, which was high on decibels but low on content, was to run down Cobrapost. 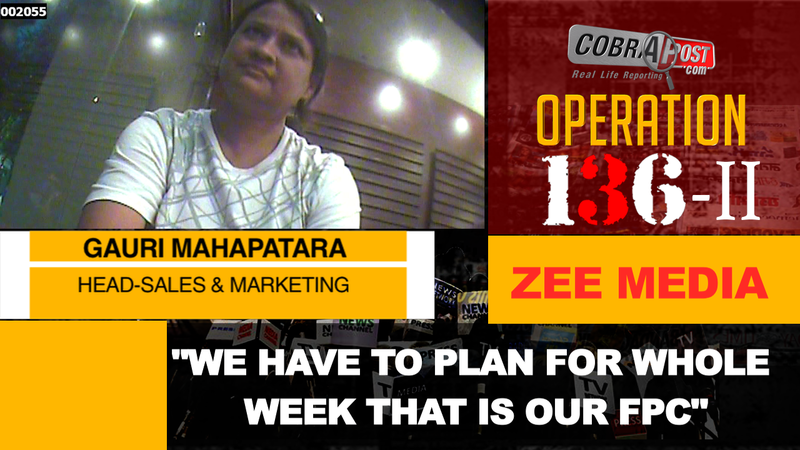 The deal with Zee Kalinga thus settled, the journalist asked Mahapatra if she could get him across to someone who could help him strike the same deal for Chhattisgarh, Madhya Pradesh and Rajasthan where assembly elections are due this year. Mahapatra was happy to introduce Acharya Atal, that is, Pushp Sharma, to Sanjoy Chatterjee, who is working with the group as Business Head Zee Regional East. But before this meeting took place, Chatterjee had already spoken to the editorial team head and CEO of some regional channels of the group Purushottam Vaishnav. Who this gentleman is who will help us? The journalist asks. I am unable to understand, the journalist tells Chatterjee. “Firstly, we will look at 25 crores if you [are] looking [at] four states, 50% of the money will be in cash and 50% will be in cheque. 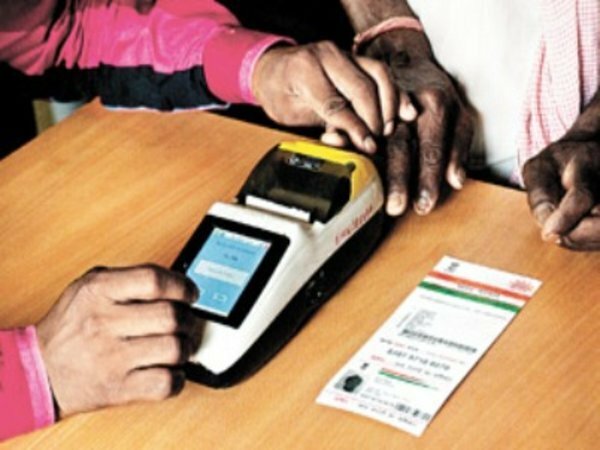 Cheque part needs to come in totality,” explains Chatterjee. You mean we can pay Rs. 12.5 in cash? Yes, says Chatterjee and tells the journalist that they will have to sign a contract: “Yes, we will start signing the contract, okay. We will be giving you how questions should be designed.” Turning to Purushottam, the journalist asks if the price quoted can be negotiated. “Ye cheejein ye jaanein main patrakar aadmi hoon main isase zyada nahi jaanata (These things only he [Chatterjee] should know. I am a journalist. I don’t know much about it),” says Purushottam. Thus, claiming to be a journalist, he smartly skirts the issue. So, have you written it on the deal? The client the journalist asks. Proffers Purushottam: “Zee International ke naam se deal ho jayegi usmein kya hai (The deal will be made in the name of Zee International. There is nothing in it).” The deal can be made and payments transferred in the name of either Zee Unimedia or Zee International, we come to know. Both Chatterjee and Purushottam, it is apparent, have understood the agenda very well and have also cut their tasks out. But there will always be tagline announcing it to be a sponsored programme like an advertisement? Some months before elections approach, the journalist tells them, you will have to be aggressive on our agenda. Pushp Sharma’s next port of call was the Chandigarh office of Zee’s regional channel which covers states like Punjab, Haryana and Himachal. Here he met Senior Sales Manager Sagar Arora. The journalist apprised him of his agenda: promotion of Hindutva to polarize the electorate, propagation of speeches of firebrand Hindutva leaders and character assassination of political rivals such as Pappu and Behanji using satire. Finding Arora receptive of the agenda, the journalist tells him that it is important for his party to find a toehold in Punjab and for this it is necessary to thrash the Akalis through our media campaign we will entrust your channel with. So what about running investigative stories on them? “Haan, that is there … inhone Akaliyon ko bilkul nahi chhoda … inke paanch chheh dino mein ekdum change kar diya aur kuchh vote convert bhi hui (Yes, that is there. They [our channel] did not spare the Akalis even a bit … they changed the scenario within four-five days and it helped convert some votes as well),” Arora tells us in a matter-of-fact manner. His confession obviously establishes beyond doubt how powerful media can be, and it can make or mar fortunes, political or individual. The next official the journalist meets is Pradeep Kumar Sinha, who is working as territory sales head of the channel. Sharma tells him that he would like to make payments in cash for his media campaign. Sinha says they would involve a third party for this purpose: “Ismein toh humein fir agency ko involve karna padega kyonki hoga kya humare yahan kya hai na ki sab aapke GST number, PAN card jaise hee dalenge na toh white money … ya agar hum yahan se agency involve karte hain toh kuch humein agency se rasta nikalna padega (Then we will have to involve an agency because once we would enter GST number and PAN card details into the system … so that is [only for] white money … so we will have to find a way out through an agency).” You mean there may be trouble? After knowing that they have some agency which helps cushion huge cash money they receive for payments from their clients, the journalist asks him if they can bash political rival in their panel discussions both in Bihar and in Jharkhand. Sinha says their client can have this done from Zee’s Patna station only: “Ye toh yahin se hoga wo to ho jayega Sir ye channel it covers Bihar and Jharkhand dono (Sir, this will be done from here itself. This channel … it covers both Bihar and Jharkhand).” He informs us further: “Jab humara negotiations sab cheej ho jayega toh we can manage that … wahan par log different party ke baithenge jo representative honge unko bhi baithayenge … wo koi diqqat nahi hai … wo identify kar doge ki kinke kaise karna hai kinke toh clear picture ho jayega (After we complete our negotiations and all, we can manage that … there will be people from different parties [in the panel discussions]. We also invite your representative there … that is not a problem at all … if you identify how each [of the rivals] has to be run down, it will give us a clear picture).” When a territory sales head promising us to work according to our agenda, can there be any doubt that Zee news is indulging in agenda-driven journalism? Fine, the journalist says in turn. You may not mention in the proposal our agenda of Hindutva and rival bashing, but this should be in the knowledge of your boss Purushottam. In their eagerness to clinch the deal, the Zee officials sent three proposals complete with contract to be signed by their prospective client. It is apparent from these on-camera confessions that for Zee Media journalism is just a charade, serving the cause of Hindutva and BJP.